“Time is really the only capital that any human being has, and the only thing he can’t afford to lose.” Rumor has it that prolific inventor and business man Thomas Edison once uttered this phrase. This phrase illustrates why call centers don’t have any time to waste when interfacing with customers. And we’re not just talking about the time contact center agents spend on the line with callers. We’re also referring to that important window in which callers are waiting to reach a human being. Hold time is an important opportunity for communication. So rather than keeping callers sitting in silence or putting them to sleep to futuristic music like Opus No. 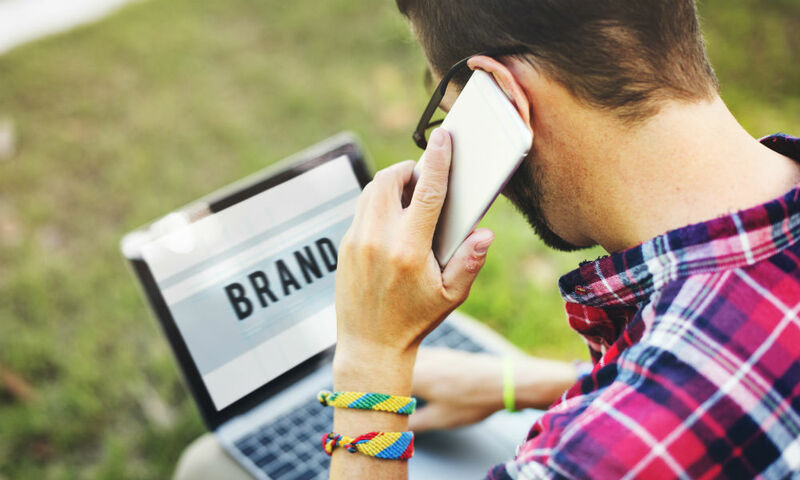 1, businesses should consider using this valuable time to communicate their messaging to callers and even present them with customized offers. This customization ­– referred to by some as call branding – is possible by using technology that can identify callers. Bot technology is now available that can access customer data in your CRM to inform it which content is the best match for which caller. That way your call center will avoid providing generic and irrelevant content to calls. And it will be able to reach out to them with messages and solutions that are the best match for their interests. Indeed. People and companies that had once used a combination of art and experience to formulate their messages and reach out to customers are now able to be much more selective in deciding who to target with what messages when. And, as CallSpace explains in a recent infographic, 68 percent of customer loss is due to indifferent or negative phone treatment, only 12 percent of callers stay on a call if they hear silence, 85 percent of U.S. consumers prefer personalized offers based on previous purchases, and 16 to 20 percent of customers made a purchase based on an on-hold offer.